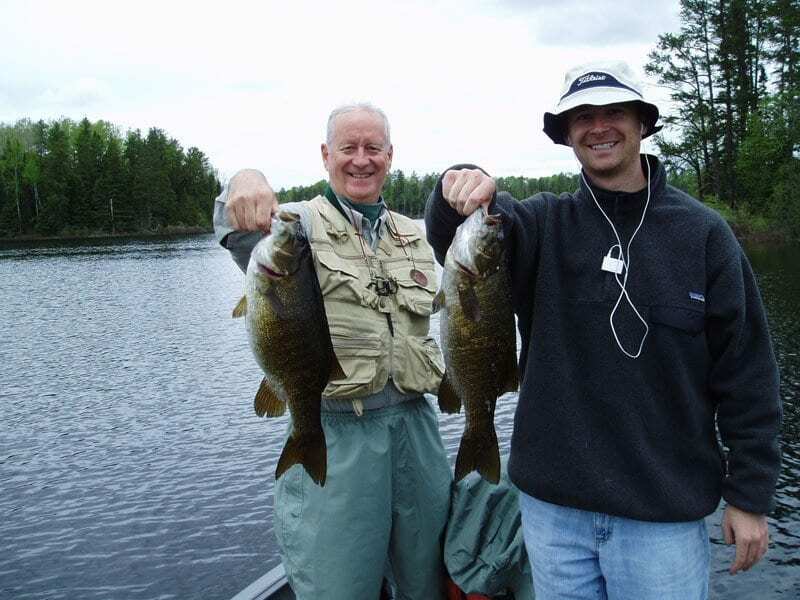 Take Your Dad to the Boundary Waters! A father-son or father-daughter trip in the Boundary Waters makes memories that will last a lifetime. Introduce your child to the Boundary Waters and begin a lifelong relationship with the outdoors, or take your father to spend some quality time together in the wilderness. Recommendations for camp sites and challenging itinerary. Enjoying the whole experience with my son..